Spring is here and now is the perfect time for renovations and gardening, and what is more convenient for that than two big DIY shops opening now. Praktis and Praktiker – are finishing the renovations of their stores in Veliko Tarnovo and will make their grand openings in May. The new Praktis shop will have more than 6,000 square meters of build-up area. The store, which is located just opposite the Grand mall, is now fully finished and is yet to be equipped. The new hypermarket in Veliko Tarnovo town is the seventh shop of the company in the country. It is the main competitor of another popular chain – Praktiker, which is also growing in the historic capital. 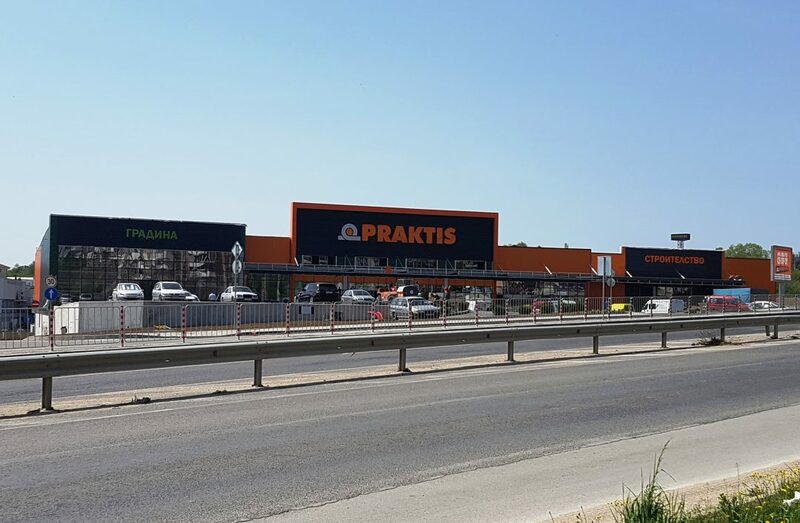 More than 50,000 items for construction, renovation, decoration, gardening, agricultural goods, hardware, tools and many other goods and related services will be offered in their new store, according to the owners of Praktis. 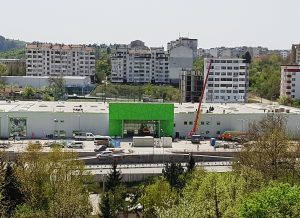 The renovated Praktiker shop, which is located in Veliko Tarnovo Trade Park will also make its grand opening in the beginning of May. They also just have some finishing touches and then will load the store, which will have more than 60,000 items and a large garden centre. The new vision of the complex, which extends to the neighbouring Technomarket, is already being prepared. 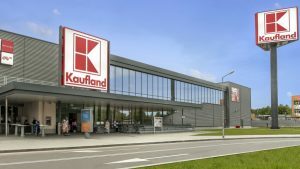 The big hypermarket Kaufland is also going to open at the end of this year or at the latest in the beginning of 2019. Kaufland is one of the most awaited investors in Veliko Tarnovo. The municipality of Veliko Tarnovo has already issued building permits for the new hypermarket and approved the approaches to it and the organization of the traffic. The shop is located on an area of ​​18.9 acres, oriented east from the district hospital. Just before Krakov Street there will be a huge car park with parking for over 260 vehicles. For Kaufland – Veliko Tarnovo, which will be with a new design, unlike the other chains of the chain, there will be a big crossroad with traffic lights between Arch. Georgi Kozarov str and Krakov str, from where will be the central entrance. The future shop is also envisaged as a big shopping centre with other companies – bank offices, pharmacy, etc. So a lot of good stuff going on in Veliko Tarnovo. The town is improving and developing with a good speed over the past few years and it’s a good place to invest in.